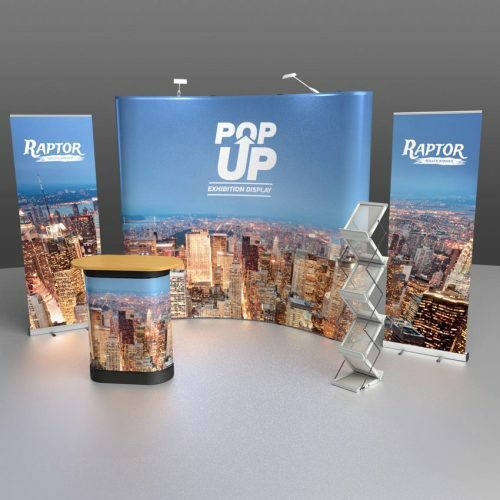 The Indoor Tension Banner is a great portable indoor banner display unit. 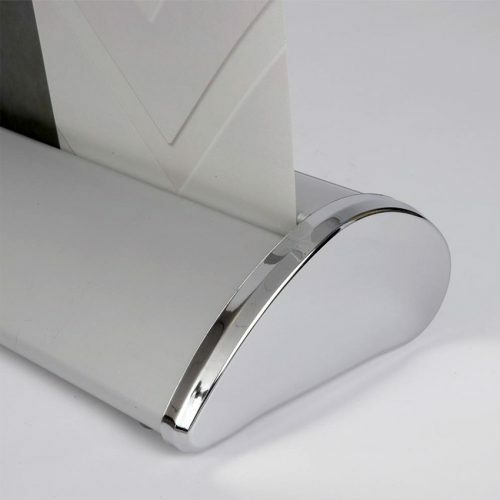 This banner tension system provides the required impact. 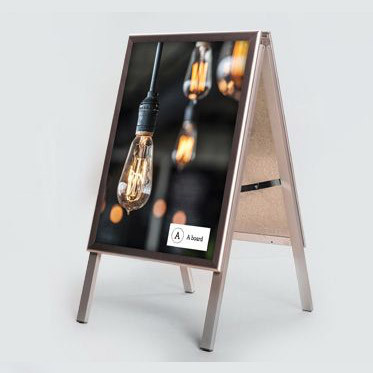 It is ideal for either a retail outlet, reception areas or meeting rooms. 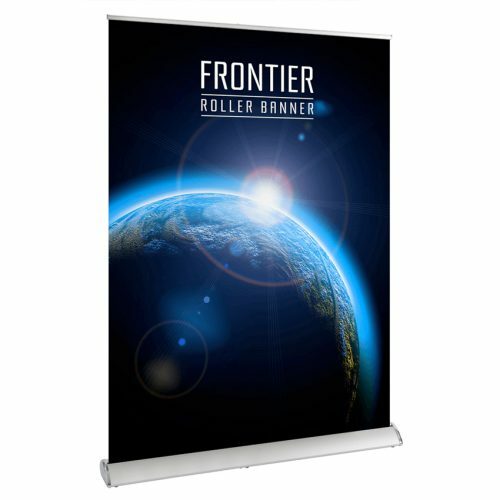 The tension banner has a larger foorprint to the roller banners and requires a little more assembly; however, the graphic can be changed and making it more cost effective. 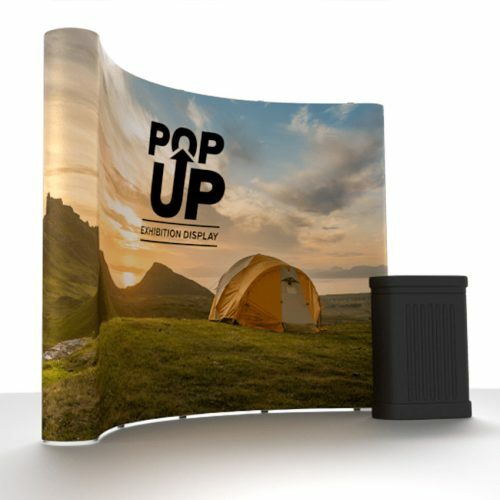 The 400gsm SoFlat material (also used on the roller banners) is extremely durable with light-stop characteristics giving a quality feel, compared to our budget banner which is printed on a lighter, thinner material. 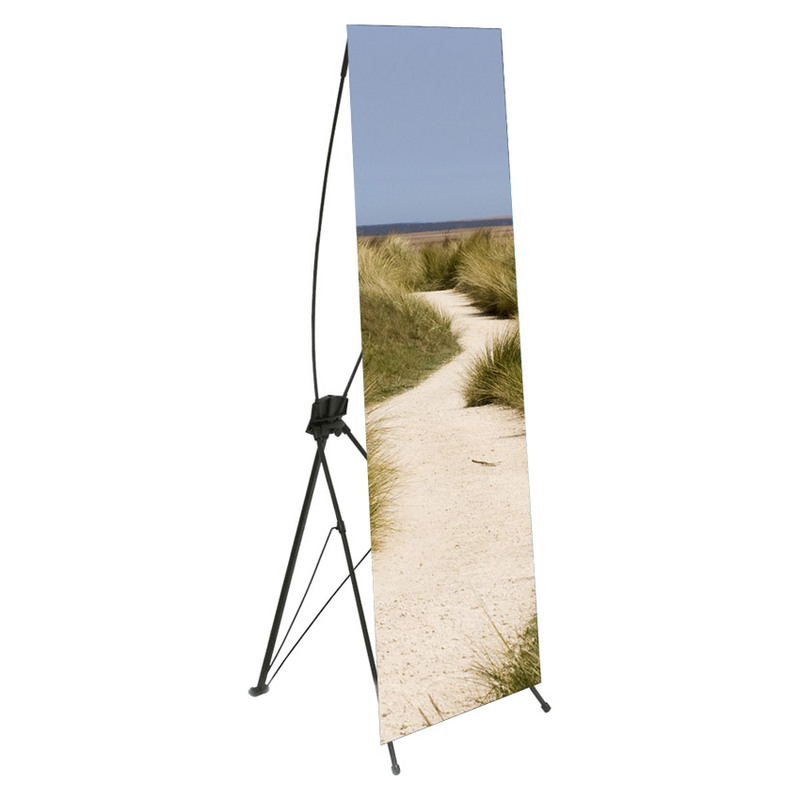 The tension banner system is lightweight and includes its own carry bag for easy transportation.